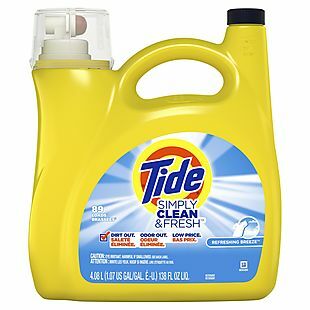 This 1.07-Gallon Jug of Tide Laundry Detergent lists at $13.49, but you can get it for $8.94 during this sale at Jet.com. Shipping adds $5.99, or it's free once you surpass the $50 shipping threshold. 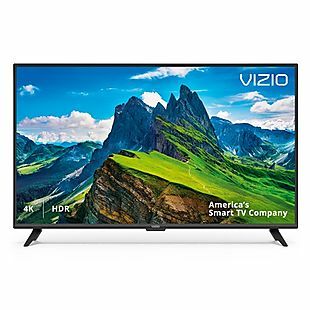 This already matches the best price we can find anywhere, and you get a discount when you order more than one at a time. For example, the price for four falls to $8.70 per bottle. Note that the threshold for free shipping may be higher for some readers. Sales tax is charged in most states.